“INSTRUCTORS” AT NATIONAL TUITION CENTRES ARE NOT ALWAYS TEACHERS – CHECK THEIR TEACHING CREDENTIALS! Welcome to Bury Tuition Centre’s Blog! 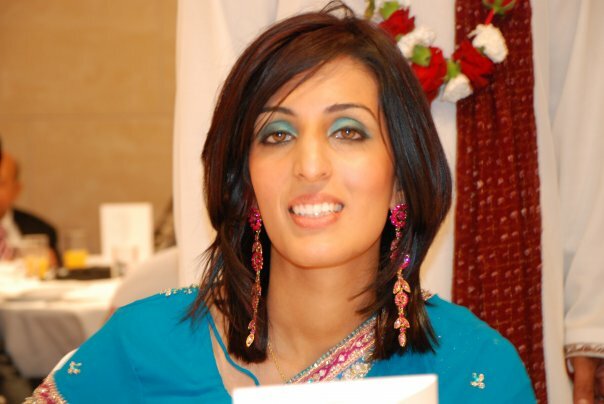 I am Shazia Tahir and I am the owner and principal teacher at Bury Tuition Centre in Bury, Lancashire. I am a fully qualified teacher with over 12 years’ teaching experience in local schools. The centre was established in Bury in 1998 and has helped hundreds of local students who need extra tuition in maths or English. Until 2011 I was working as a Primary teacher in quite a challenging school. I love to teach but always wished that I could spend more individual teaching time with every student to encourage them to reach their full academic potential. About the same time, my son was having difficulties with maths and, although I am a teacher, I felt he could benefit from extra tuition in an environment outside the home – he only sees me as mum! I initially contacted two of the better known national Tuition Companies and was astonished that they were not run by qualified teachers and that the children were more or less left to complete endless worksheets or questions on a computer. It was quite an embarrassment for the Centre owners when they realised that I was a teacher and they could not answer my questions. Running my own tutoring centre is the best decision I have ever made. Being able to spend individual time with every student and seeing the progress they make is incredibly rewarding as a teacher. I also employ other tutors (who are also fully qualified teachers and share my enthusiasm for teaching). We have refurbished our centre and held an open day to celebrate the re-launch of the centre which was a fantastic event and opened by the Mayor of Bury.